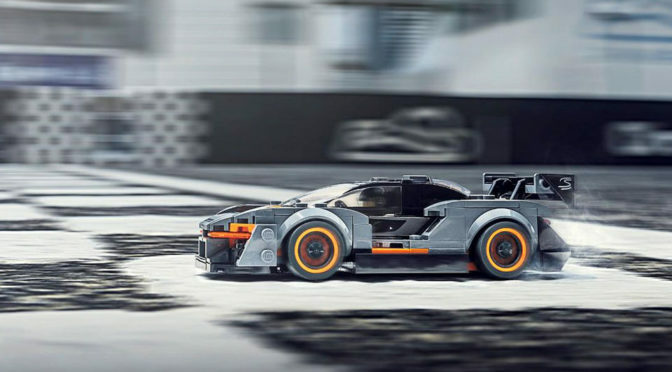 The LEGO version of the McLaren Senna is far from the real deal, but at least, it lets you have a piece of the crazy ride from the British sports car maker without paying millions. There are trade offs, obviously. Like, how you won’t get pretty babes. 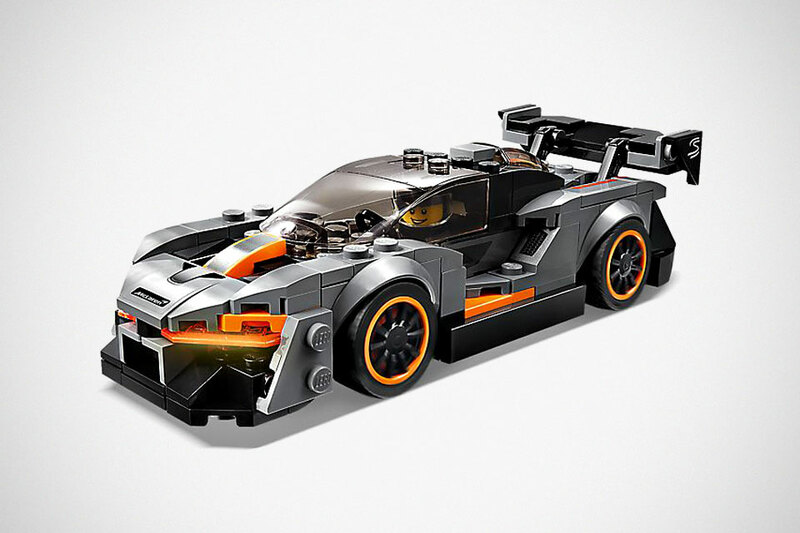 Instead, attracting petrol heads. Not going to lie, though. 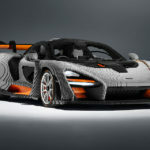 It looks nothing like the McLaren Senna we saw awhile ago, save for the colors. 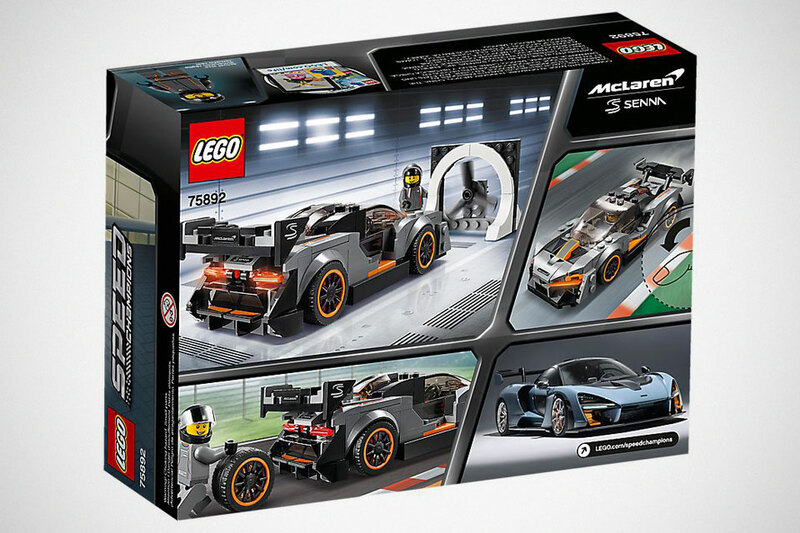 However, if you are a super fan of McLaren who need to have it all, except for the real deal because you can’t afford it, then the LEGO 75892 McLaren Senna should make for a good addition. 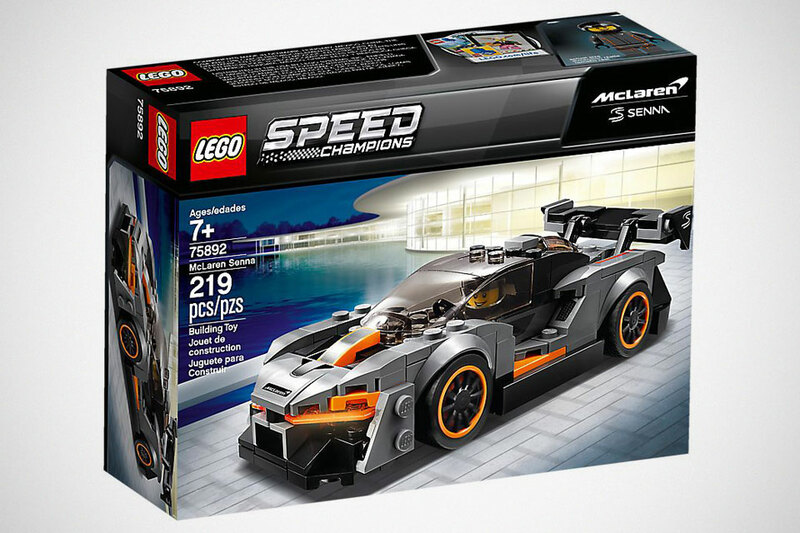 Key features of this “race-ready”, buildable McLaren Senna includes a minifigure cockpit, removable windshield, wheels with rubber tires and interchangeable rims, rear spoiler, translucent light-style elements, McLaren and Senna logo stickers and of course, authentic design details. 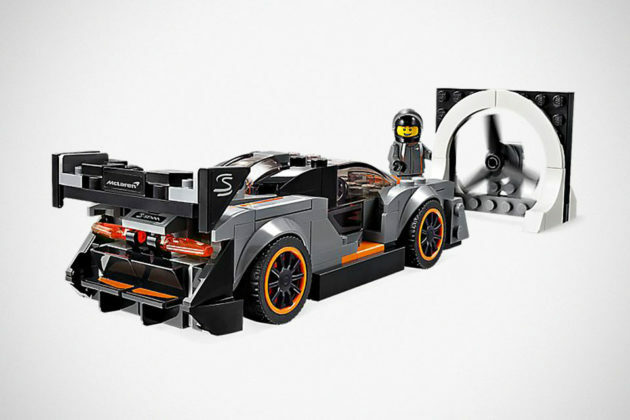 Or at least as detail as a LEGO set of this size can possibly get. 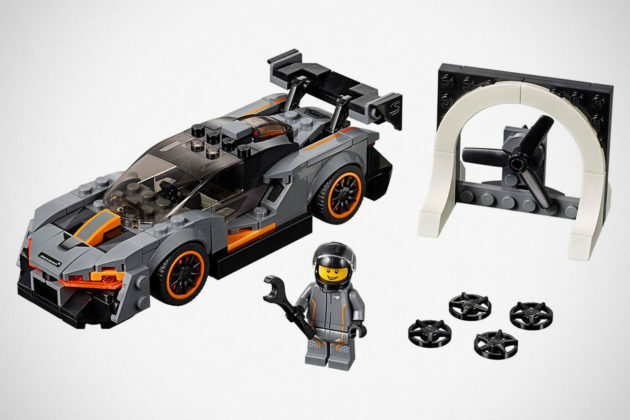 Speaking of size, it is a very small set, coming at a modest 219 pieces which include a McLaren racing driver minifigure garbed in a racing suit fearing the McLaren Senna and Pirelli logos, McLaren racing driver’s helmet, a spanner, and a buildable wind runner with a rotating fan. But really, it is just a wind tunnel fan. 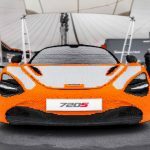 If you want a wind tunnel, you will have built it yourself. Also, I don’t get it why it has have a spanner. 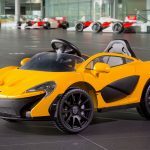 The race car driver don’t do the repair himself, or does he? Notwithstanding my lack of enthusiasm with this $14.99 set, we heard it has some pretty favorable reviews. I guess, it is a different level of expectation. Who knows, it might grow on me eventually? If you are interested, there is also a Chevrolet Camaro ZL1 Race Car (75891) and Ferrari F40 Competizione (75890), both which are new and also falls under the Speed Champions series. 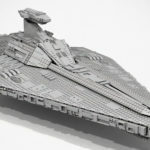 All images courtesy of LEGO.